In short – yes. 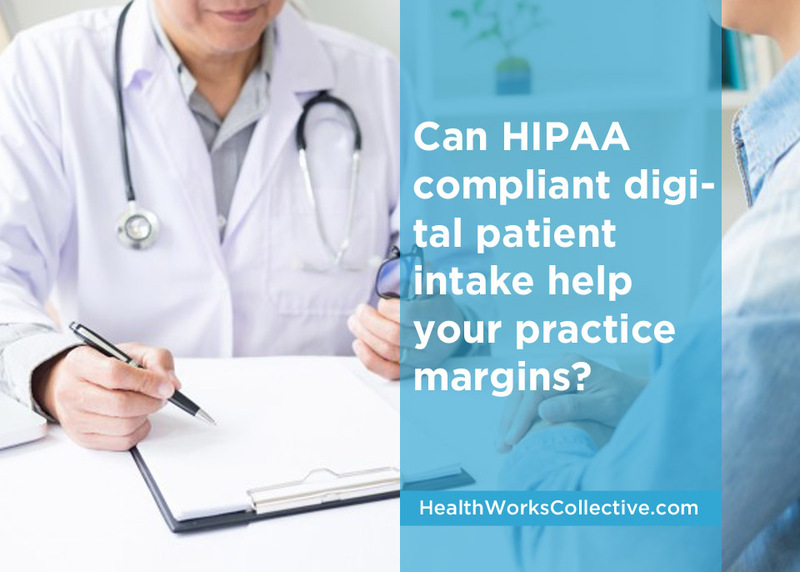 Digital intake forms software kiosks can help improve your healthcare practice’s dwindling margins. With the latest advancements in cloud-based technologies, these are not only possible but many of these features can be availed at little to no cost per month. The longer-term ROI is tremendous and my advice is to take this under serious consideration today. There are so many vendors with this technology, so whoever you choose to go with, will have a different look and feel to it. Net-net is that ultimately, these are a series of forms, that’re online.. That’s it. 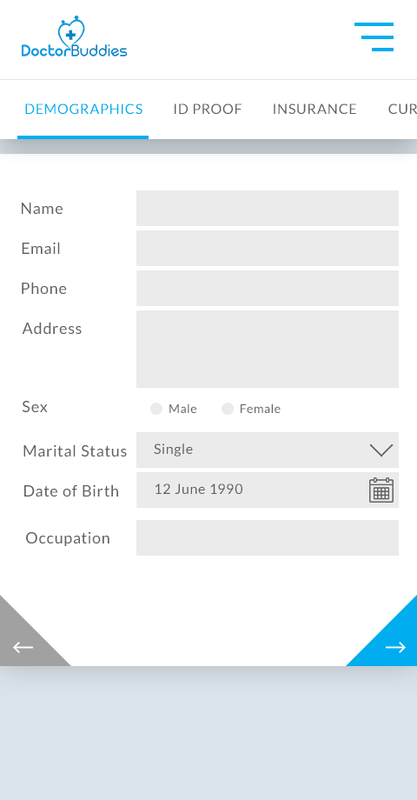 Think of the new patient registration PDFs that you currently have on your website that your patients have to download/fill out before the visit or the ones that you have in your offices and ask patients to fill out.. 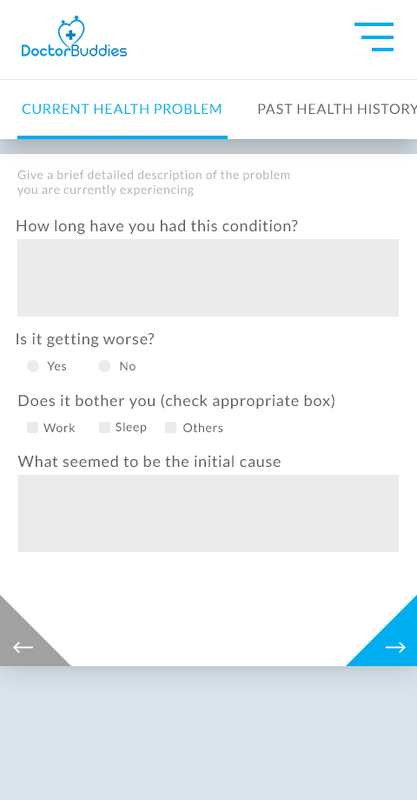 These digital patient intake forms are just like those.. With a few major differences. Or, let’s say that the patient calls in to make an appointment and is greeted with an option to press “1” to make an appointment. 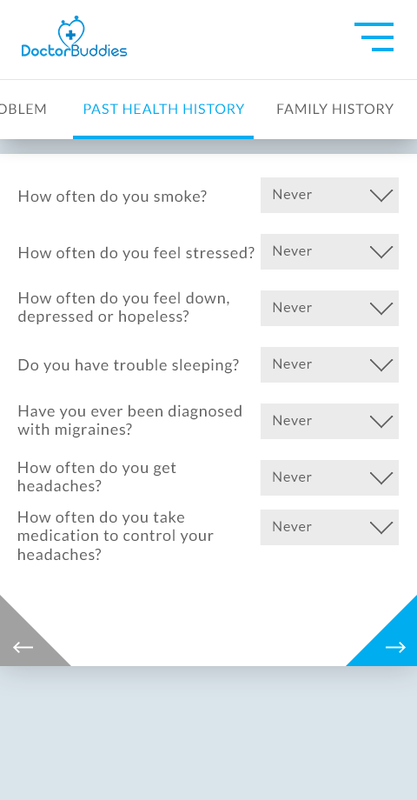 The patient does so and after being given a few available appointment dates/times, is asked for their contact information to confirm the appointment (the cell phone number that every frontdesk asks for). It’s very simple for software platforms to do these things for you. 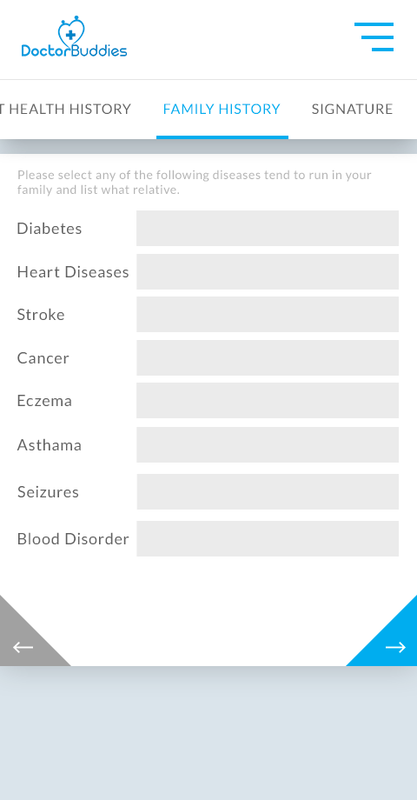 As an example, these patient intake platforms can easily scan the photo IDs of patients and verify them in real time. 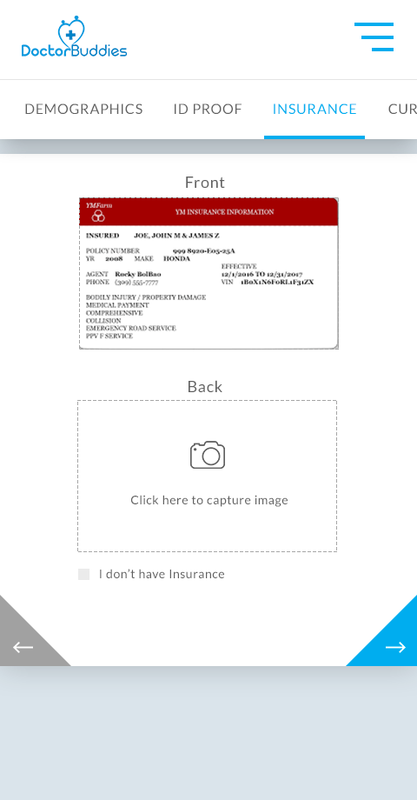 The software can also take pictures/scan the insurance IDs, read the data on those cards and verify insurance eligibility in real time.. All the various headaches your frontdesk has (and you incur salary overheads for) are taken care of. The post first appeared on Nisotech. Ronnie has two decades of experience in marketing, sales, technology and is works with multiple healthcare related businesses. He manages a healthcare SaaS firm (werq.com), advises Nisos Technologies (nisostech.com) and heads growth for an ophthalmology practice in NYC.